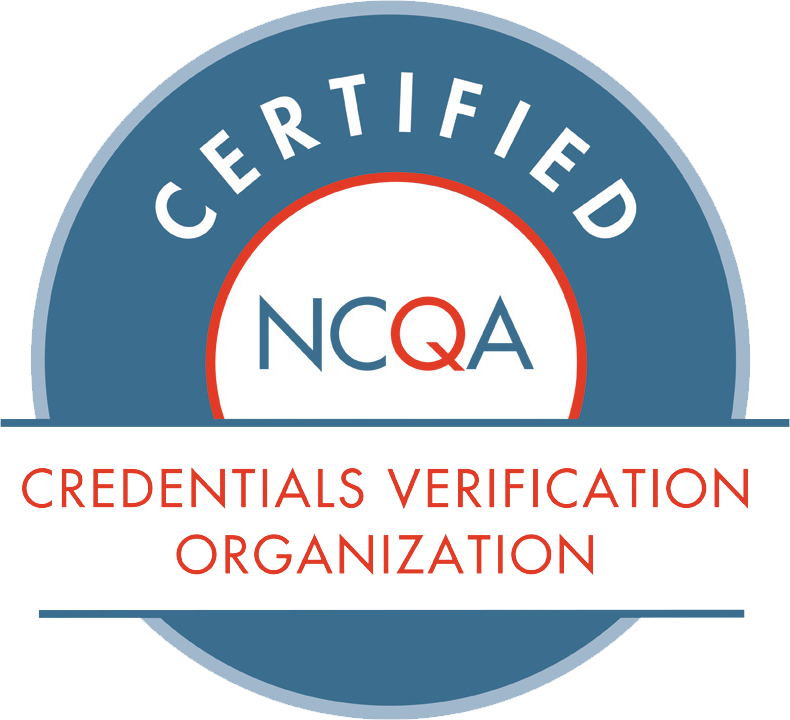 In 2018, PCVS processed an average of 1,300 verifications per month. What this means to you is that your credentialing committee receives the reports and records back from PCVS in a timely manner, allowing a provider to see patients sooner than anticipated. PCVS is continuously looking at ways to simplify the administrative burdens placed on hospital and health plan staff in order to provide appropriate levels of health care. PCVS understands that by providing primary source verification, health plan and hospital staff have time to do other, more important, functions within their job. In 2018, PCVS provided primary source verification for nearly 15,000 provider applications. The average cost for a hospital or health plan to credential a provider has been estimated at approximately $400 per application. PCVS can generally provide the same information, for a fraction of the cost. This can be accomplished because PCVS’s sole responsibility is to verify provider information for its clients. Through PCVS’s quality improvement program, PCVS closely monitors its reliability of information through an inter rater reliability report. In 2018, those reports showed greater than 99.6% error free credential verification. PCVS staff is available year around and is not subject to the same time loss as hospital and health plan credentialing staff. PCVS is able to provide this availability through cross training staff so that processes continue to flow at all times. This means that PCVS is always available for questions and discussion in regards to your provider applications.